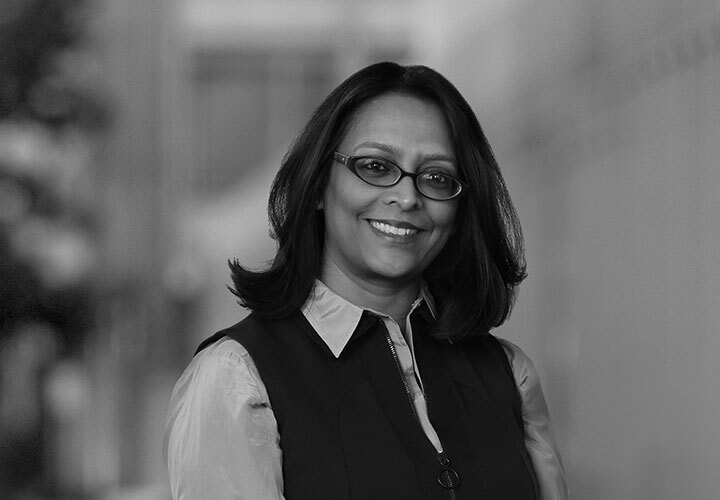 Anita Varma is an Intellectual Property partner based in the Firm's Boston office, with a dual practice in London. She is qualified to practice before the US Patent and Trademark Office (USPTO) and the European Patent Office (EPO). Anita provides strategic patent counseling to life sciences industry companies, guiding them through every stage of the patent life cycle. She works with clients in obtaining enforceable claims and supporting them in post-grant proceedings, as well as in developing and executing both offensive and defensive patent strategies. She also conducts strategic review of patent portfolios to identify strengths and weaknesses, and opportunities to minimize threats and maximize revenue. 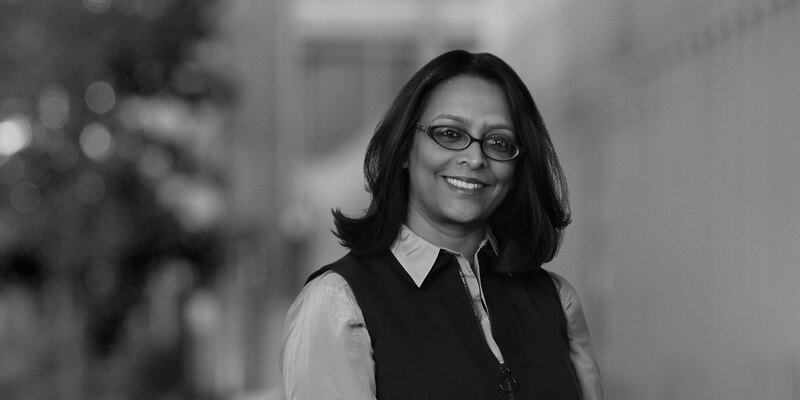 As part of this strategic counseling, Anita regularly advises on patentability, validity and freedom to operate issues, provides pre-litigation assessments and opinions regarding patentability, conducts IP due diligence for strategic transactions, and advises on listing and delisting matters in the US Food & Drug Administration's Orange Book. Clients also benefit from Anita's experience in navigating follow-on biologics legislation. She has skilled expertise among diverse life sciences subjects, including immunology, antibody therapeutics, RNAi therapeutics, small molecules, gene therapy, biotechnology, pharmaceuticals, CRISPR, ocular products, biophotonics, messenger RNA therapeutics, protein therapeutics, and protein traps. Anita is named one of the top lawyers in the United States for patent prosecution matters (Legal 500), and is viewed by competitors as "an extremely skilled attorney with both legal and business smarts" (LMG Life Sciences). Clients appreciate her "'business savvy' approach and her familiarity with the biotechnology and pharmaceutical industries" and note that "the experience [of working with Anita] has been very positive" (independent survey by Chambers & Partners). *Matters prior to joining White & Case.